A welcoming interior, a higher driving position, sliding seats, a sunroof, maximum transport comfort and high-level sound treatment... All the family can enjoy the journey without feeling it. Just like being at home! Hands full? No worries: The sliding side doors open when you move your foot underneath the corner of the rear bumper. This is a real asset when you need to fit a car seat or booster seat. 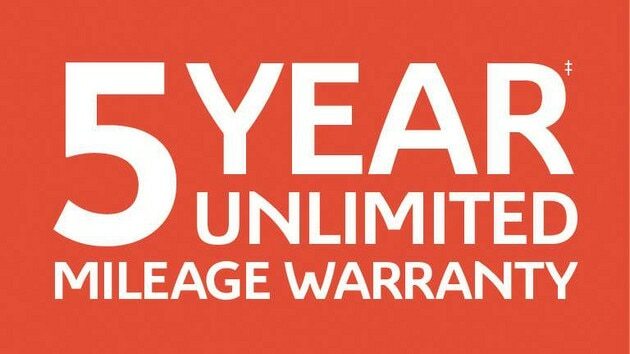 When you buy a new Citroën SpaceTourer you can relax with the knowledge that it comes with a comprehensive 5 year* – Unlimited Mileage Warranty covering any manufacturing defects that may arise, helping you enjoy care-free motoring in your new Citroën. The side view of Citroën SpaceTourer with its wide sliding side door and large windows to emphasise the generous and welcoming cockpit. You are welcome! 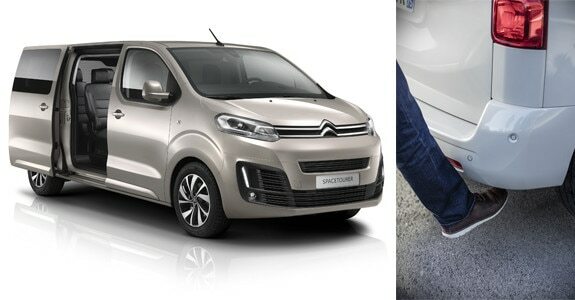 Citroën SpaceTourer is available in three lengths ( XS: 4.60m, M: 4.96 m, XL: 5.30 m) including a segment-first compact version accommodating up to 8 people. The optimised dimensions of the SpaceTourer (L: 4.60m to 5.30m, W: 1.92m, H: 1.90m), associated with electro-hydraulic steering and a turning circle of 12.40m, make the Citroën SpaceTourer an agile vehicle that meets the requirements of all drivers. The spacious interior of Citroën SpaceTourer was conceived with consideration of each individual occupant, to offer the best comfort levels. Long journeys' or small getaways become moments of relaxation. The seats are upholstered in soft and warm material, providing the highest level of seat comfort. Seated in rows 2 or 3, you'll experience first class leg room, sliding and reclining seats with comfortable head rests and arm rests reinforce this. 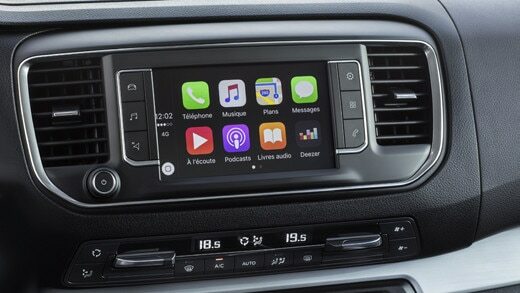 The dashboard is positioned for ease of the driver - everything is at hand. The control dials, 7 '' touch screen , heating controls, storage compartments, even the release button for the electric sliding side doors are within reach! With useful functions such as keyless entry and start and handsfree opening electric sliding doors, Citroën SpaceTourer offers technologies that facilitate daily life. The Adaptive Control of Vehicle Speed allows you to set the van to adapt to the speed of the vehicle ahead. The automatic control system is able to reduce the speed to 12 mph and only influences the accelerator. The blind spot monitoring system informs you of the presence of a vehicle in the blind spot by an orange diode positioned in the angle of the mirror. 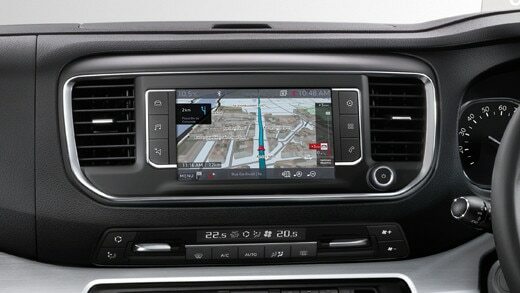 Composed of four sensors in the front and rear bumpers, this system is active between 12 and 85 mph. 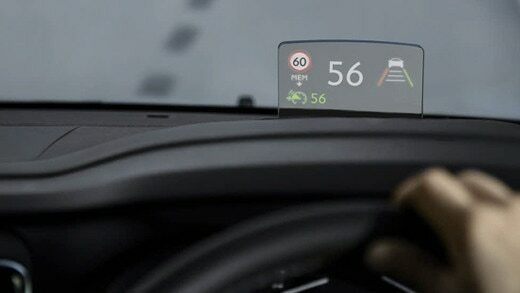 True innovation, this system works from the camera at the top of the windshield. It provides to the driver at any time information on current traffic limitation. When a speed limit sign is detected, you can accept a keystroke recommendation speed. 0-20 mph: avoid collision with mobile or fixed obstacles or pedestrians.